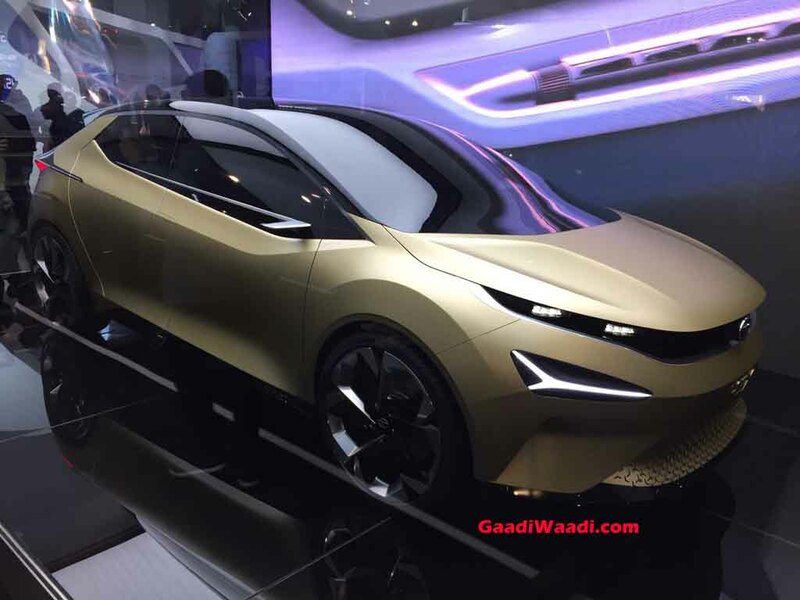 Tata Motors is currently testing an all-new car that it will launch to rival the Maruti Baleno, Hyundai Elite i20, and other B2 segment hatchbacks. 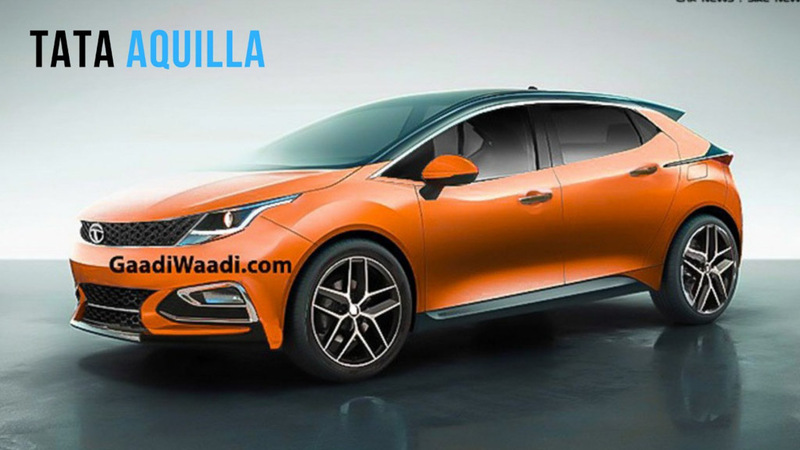 To be sold as the Tata Aquilla, the hatchback made its debut as the 45X concept at the 2018 Auto Expo. Underpinning the Tata Aquila will be the company’s new Advanced Modular Platform (AMP). It was developed by Tata Motors European Technical Centre PLC (TMETC) in the UK. The Tata 45X concept was 4,253 mm long, 1,850 mm wide, and 1,451 mm tall. The wheelbase stands at 2,630 mm. This makes it larger than every other hatchback in the segment. The production version will be smaller and should be below 4 metres in length. The bigger highlight will be the engine options. To be powered by the same motors that power the Tata Nexon compact SUV, the Tata Aquilla will be the most powerful model in its class. The petrol version will be powered by a 1.2-litre petrol engine that will output a maximum power of 110 PS and a peak torque of 110 PS and a peak torque of 170 Nm. It will be mated to a 6-speed manual transmission. A 6-speed AMT could be offered as optional.The diesel version will be powered by the Nexon-sourced 1.5-litre diesel engine that outputs 110 PS of maximum power and 260 Nm of peak torque. Even this engine will be mated to a 6-speed manual transmission and could be sold with an optional AMT. The company is also said to be preparing a 48-volt mild-hybrid powertrain. This will make the Tata Aquilla the most powerful offering in its segment. The launch of the new model could happen during the festive period of next year. 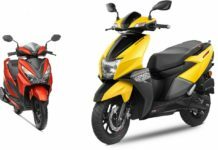 Prices should start at Rs 5.5 lakh for the base petrol engine model.